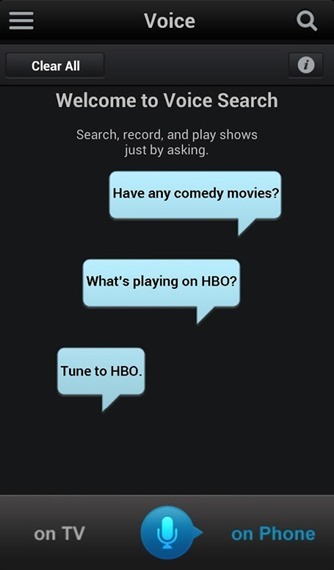 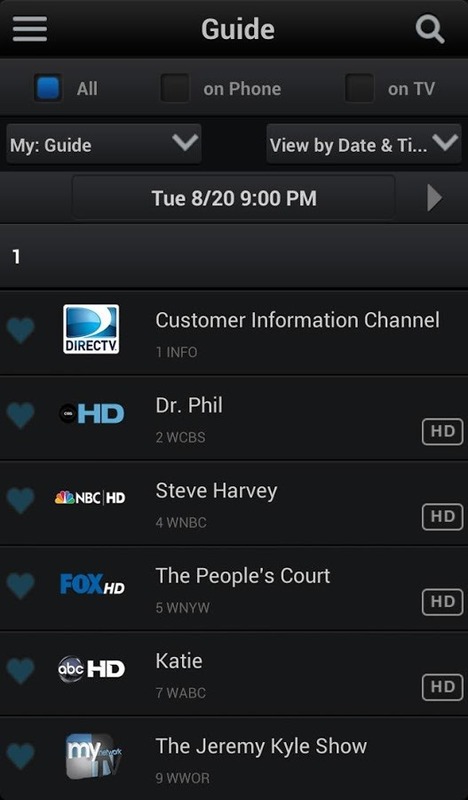 If your cable or satellite provider has an app, odds are it's pretty terrible. I mean, have you seen the Comcast app? 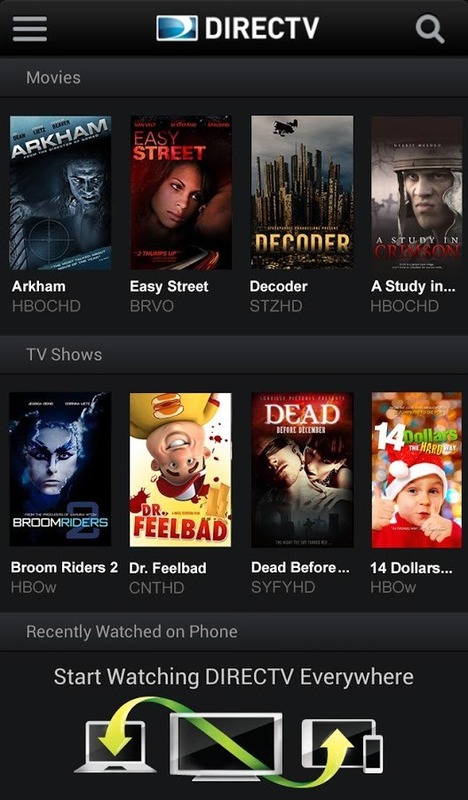 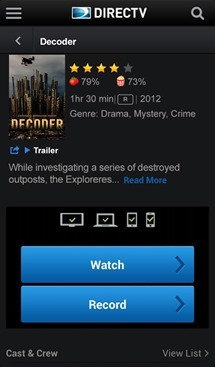 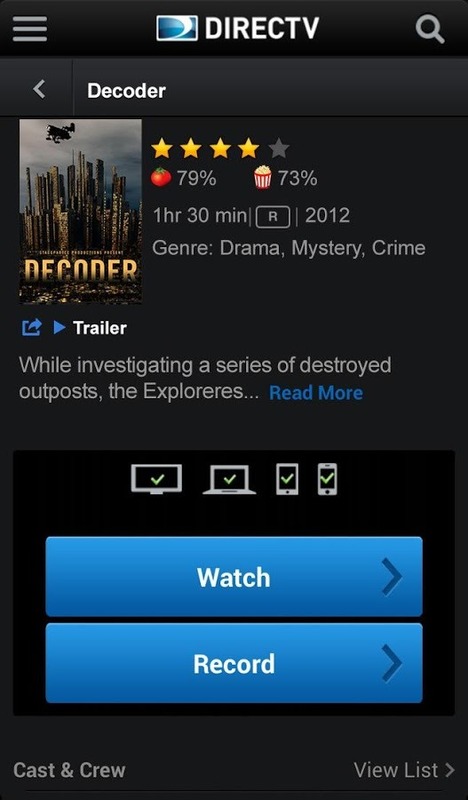 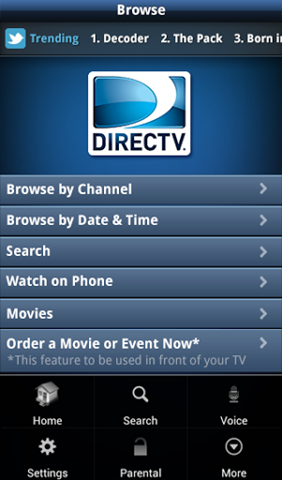 The DIRECTV app used to fall into the same category, but no more. 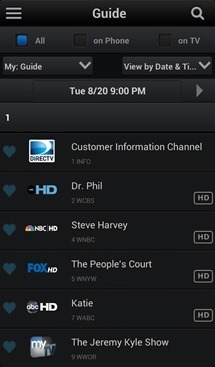 The 3.0 update is a complete redesign. Basically, most of the points are different ways of saying the UI is new. 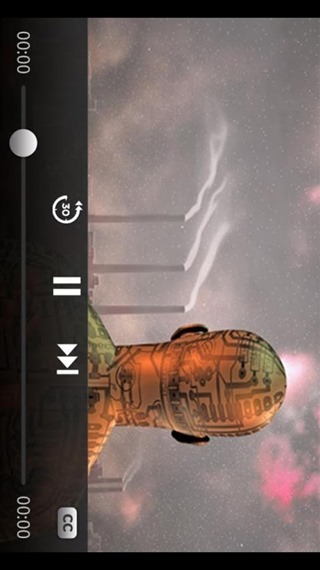 Things are arranged more logically, and the slide out navigation panel, while not #HOLOYOLO, is pretty useful. 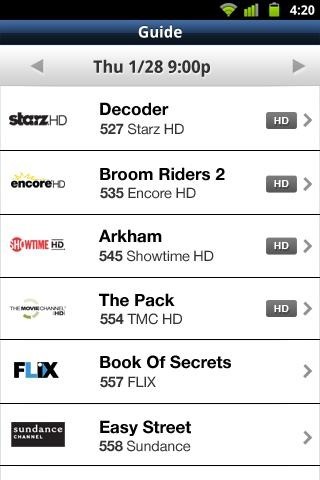 A few screens from the old app are embedded below for comparison. 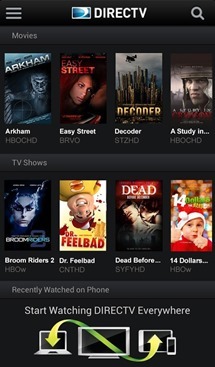 The app also seems to be native now – not just a crappy web frame. 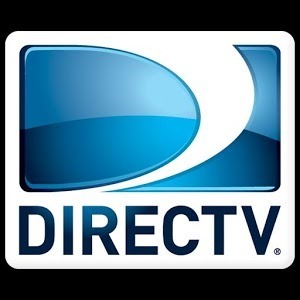 DIRECTV customers should grab the update and be happy they're not Comcast customers.